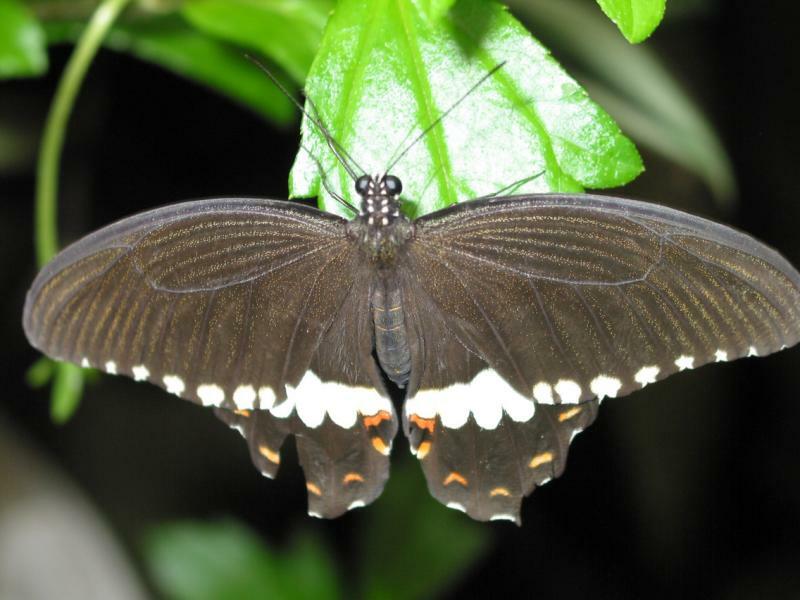 Donna Hollinger | all galleries >> Amsterdam, Netherlands 2004 July >> Hortus Botanicus Butterfly house > Central American Black Butterfly! a whole day! Amsterdam. We had a ball.